Values and Benefits for You! 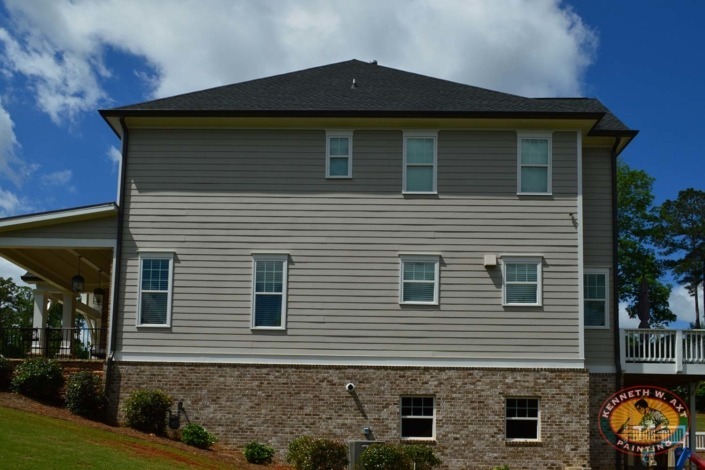 Powder Springs Residential Painting Company: Kenneth Axt Painting Contractors is proud to have served the painting needs of Powder Springs home owners for more than 40 years. Powder Springs service areas includes all of zip code 30127. 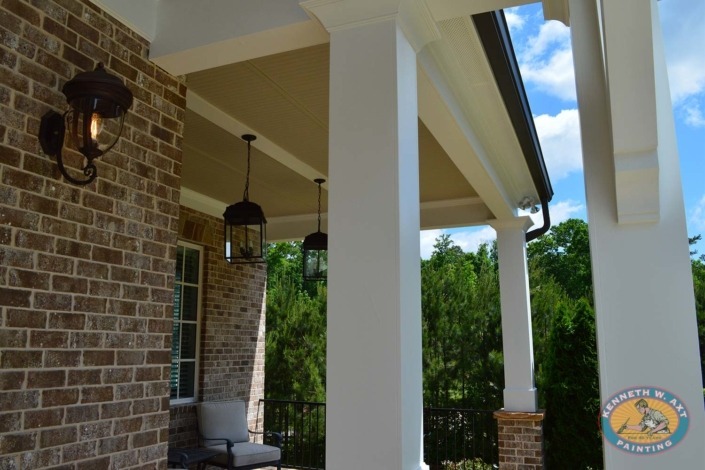 We provide interior & exterior painting services, for the homes of Echo Mill, Covenant Lake, the communities of Lost Mountain, Oakleigh, horse farms & more, we have the solutions and product range to service the painting needs of Powder Springs residents. 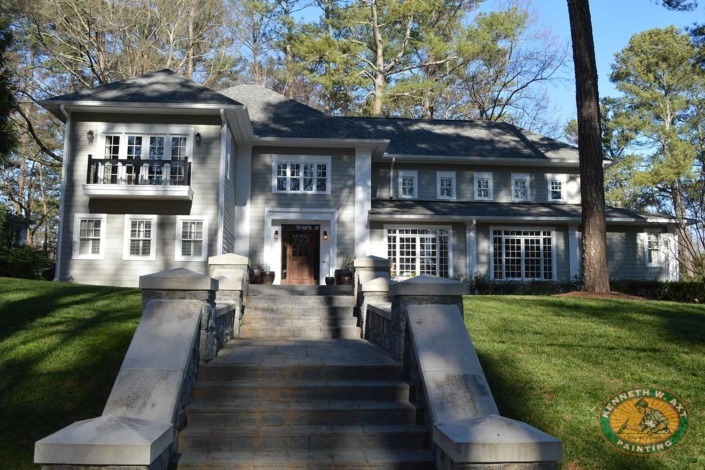 Powder Springs has grown at a booming pace over the last two decades. 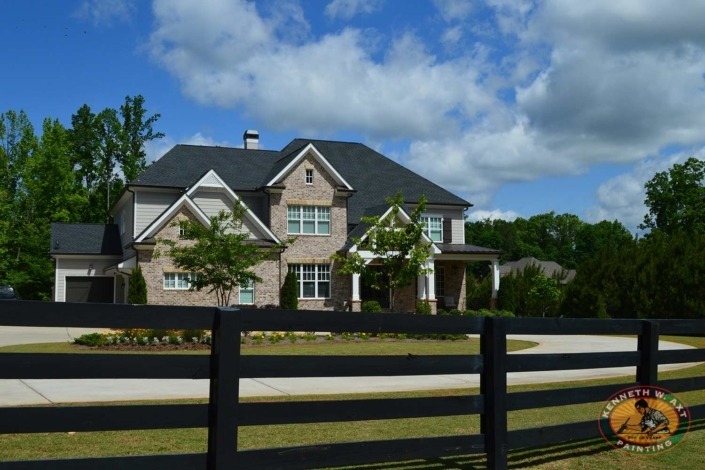 Wide open spaces has drawn new home builders and encouraged the larger lots sizes that are the hallmark of West Cobb County. Affordable land prices also brought businesses and retail shopping to the area. 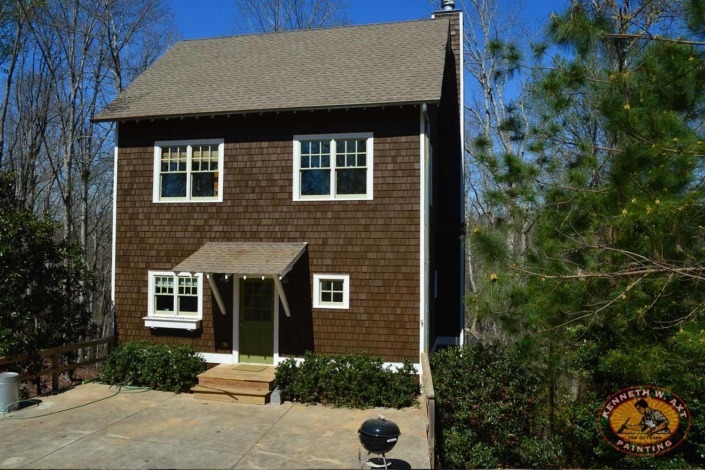 Powder Springs is rich in recreational opportunities and draws families from across metro Atlanta. The area includes an eclectic mix of architectural styles and exterior materials and finishes; historic homes surround the Powder Springs downtown district, brick ranchers from the 60s & 70s, newer construction featuring concrete siding or stucco, executive style homes of brick, stone and siding. Our crews are professional painters with the skills necessary to prepare, repair and paint a variety of exterior surfaces: brick, stucco, Hardie board (concrete siding), wood, vinyl and PVC. As you can imagine, this array of exterior styles gives way to varied and “interesting” interiors. Don’t worry, we can help with that too! Our interior services include wallpaper removal, updating or installing trim work, painting out stained trim and built ins, kitchen and bath cabinetry and more! We offer an array of services beyond interior and exterior house painting. 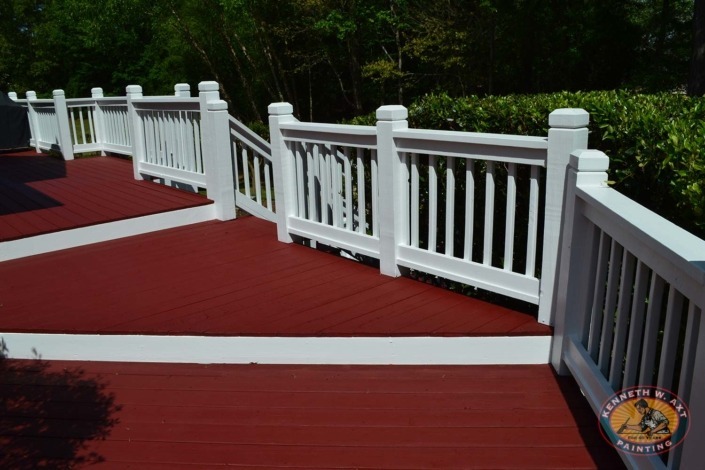 Ancillary services include deck and fence paint/stain, pressure washing and more. Our comprehensive PAINT ESTIMATE process, free COLOR CONSULTATION, 10 YEAR WARRANTY and high quality service & finish sets Kenneth Axt Painting apart from the competition. Whether you are painting the interior of a newly constructed home before moving in or freshening the exterior or living spaces of your well-loved home, Kenneth Axt Painting is always the right choice! We provide comprehensive painting and design services that will provide you with a long lasting, durable finish that you will be proud of for years to come. POWDER SPRINGS Just for fun!